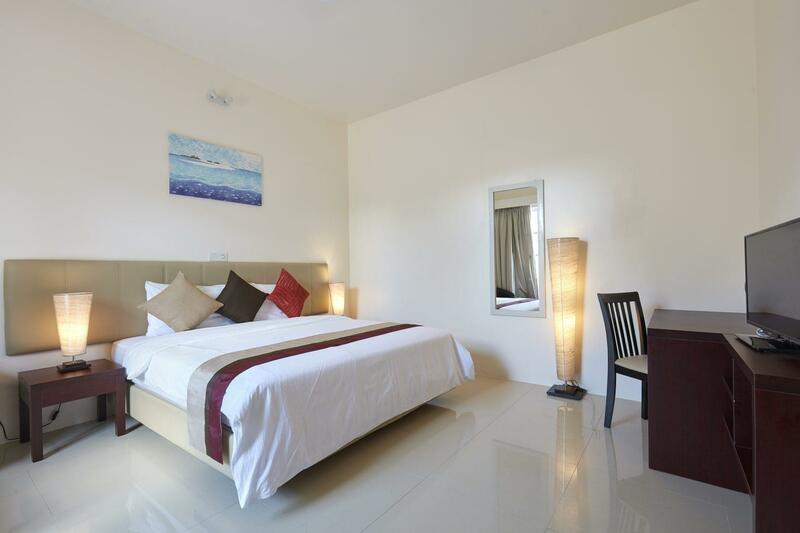 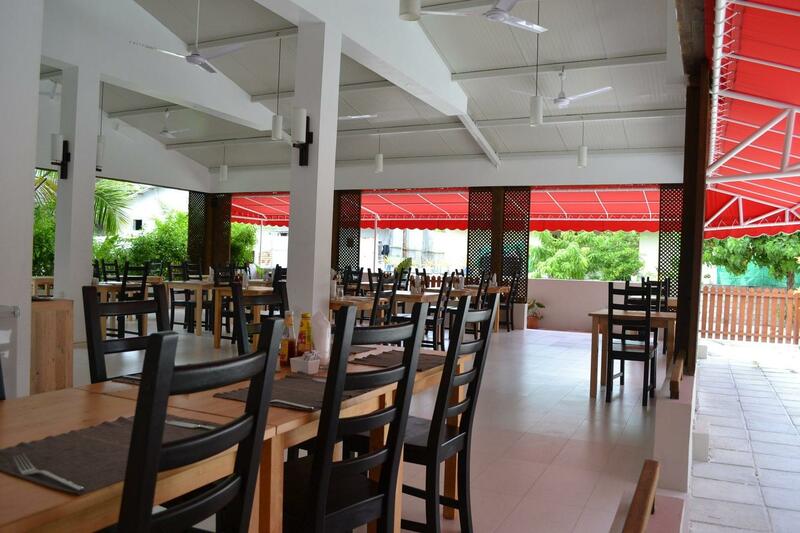 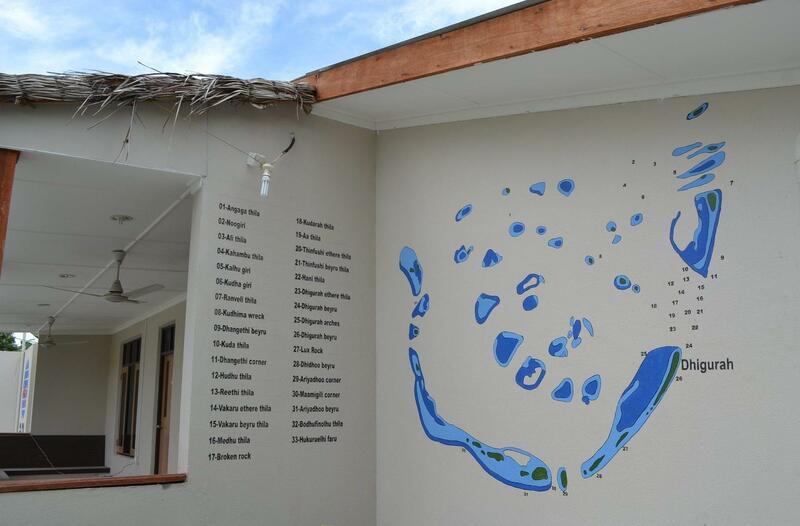 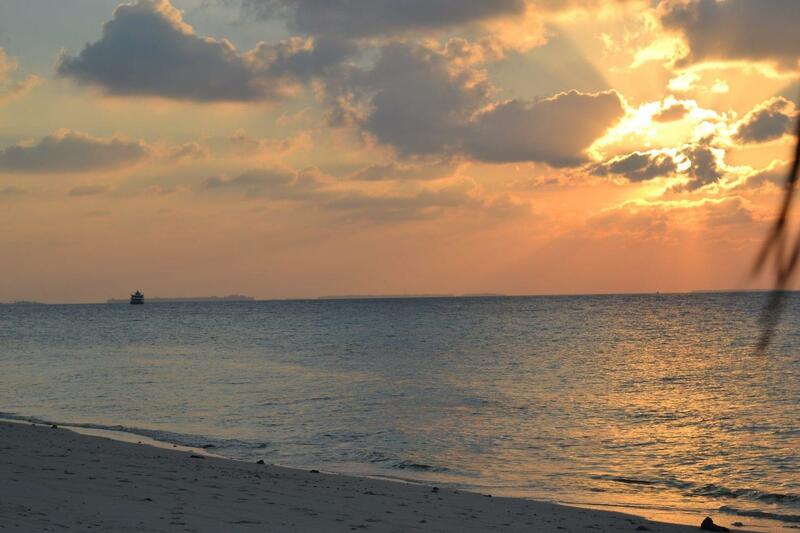 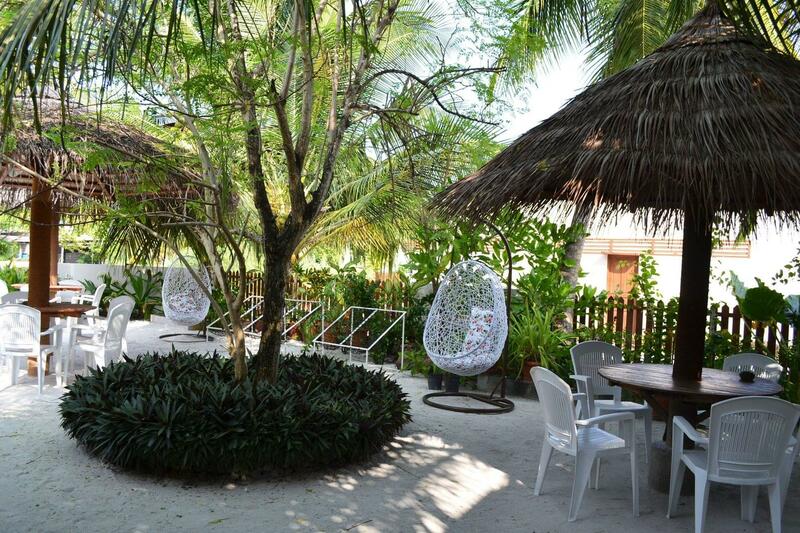 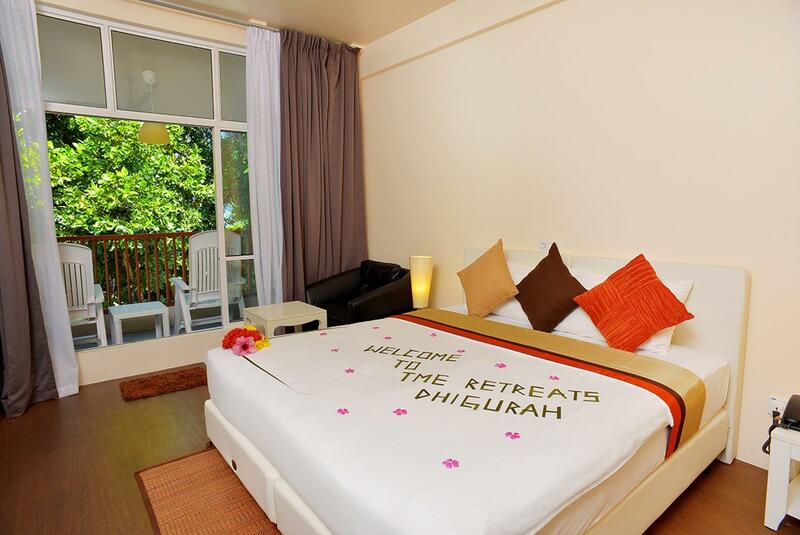 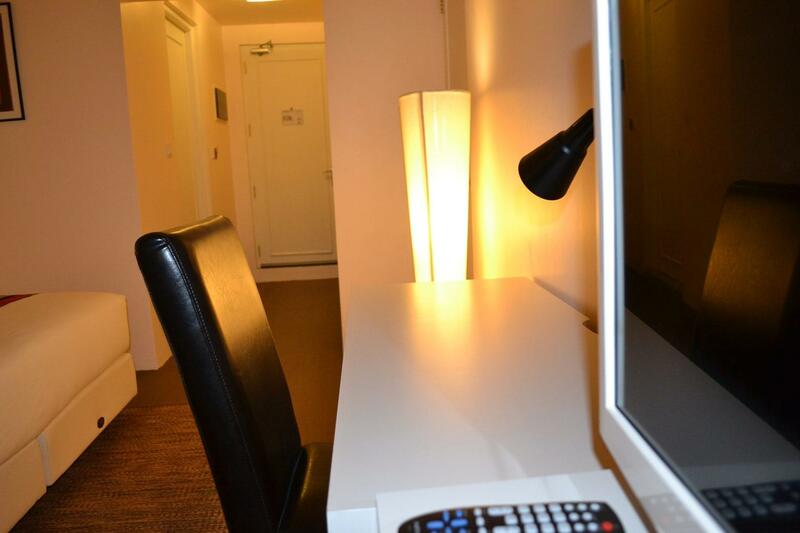 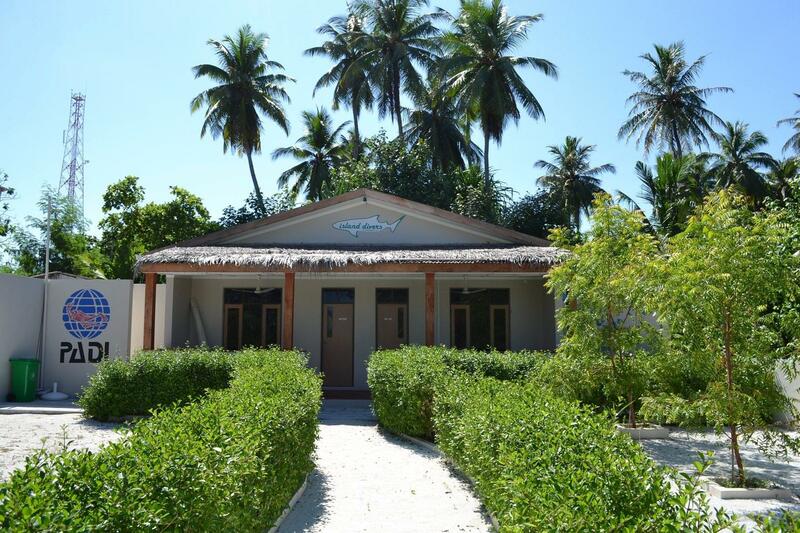 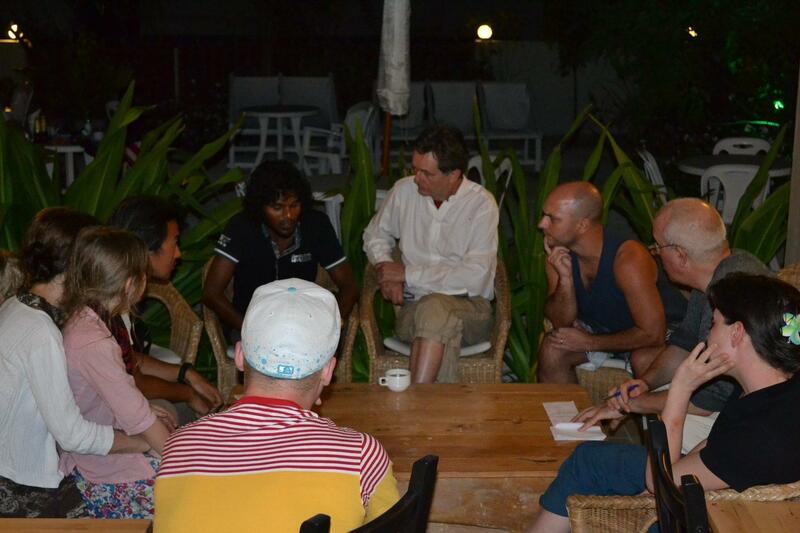 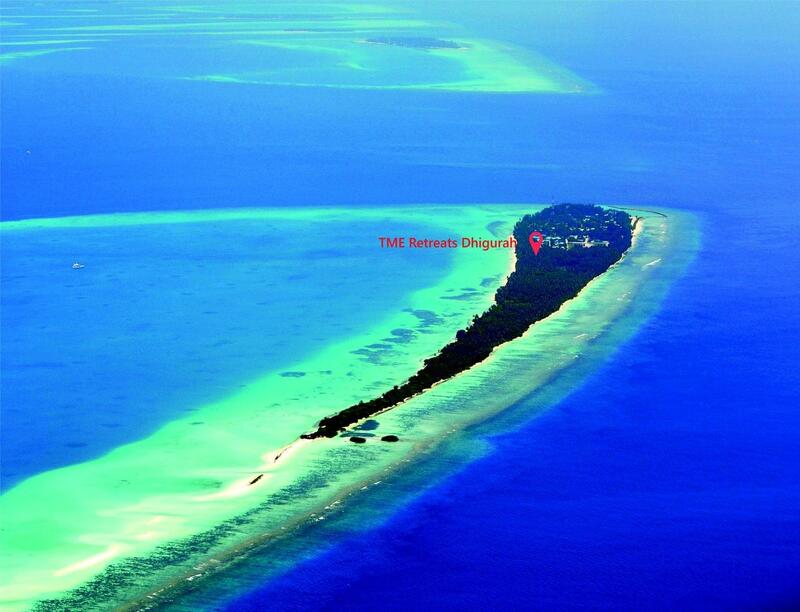 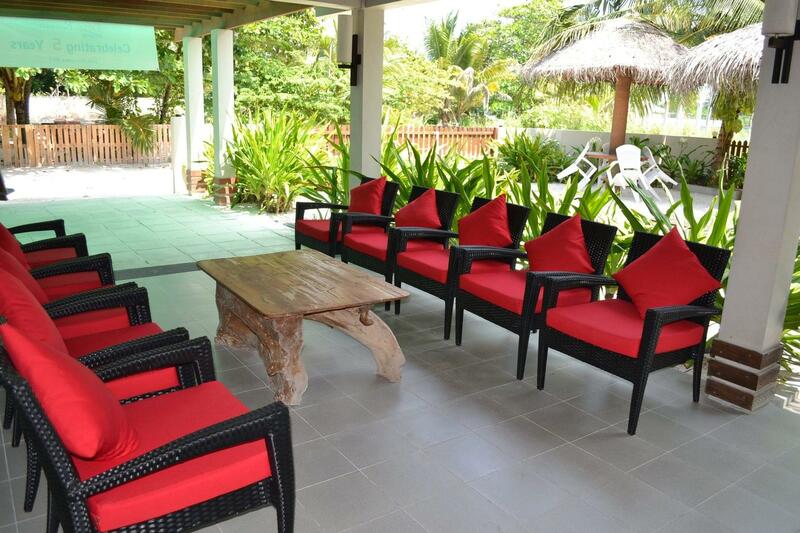 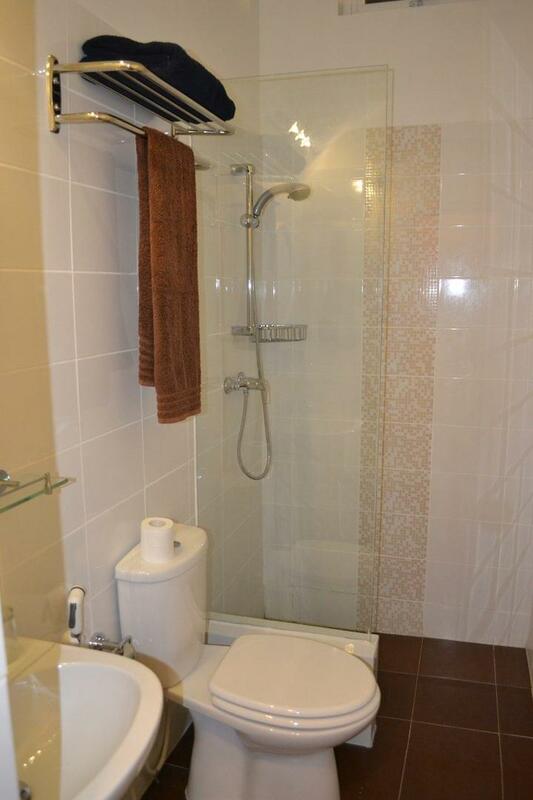 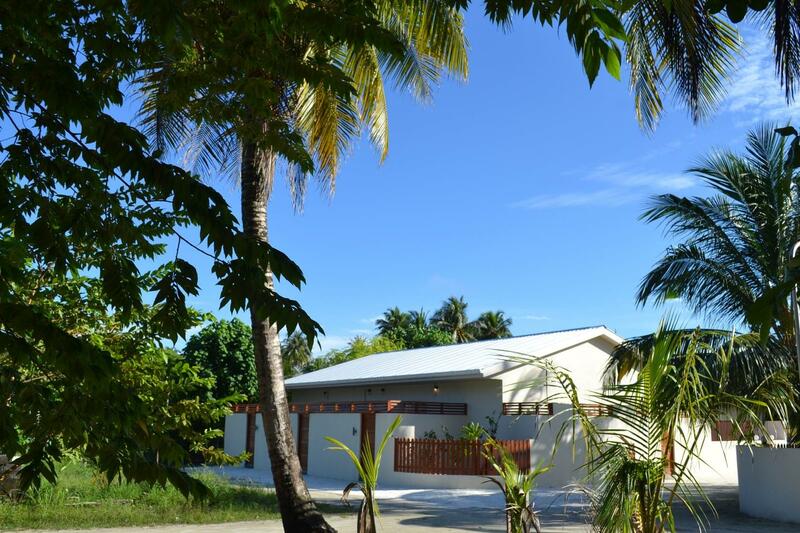 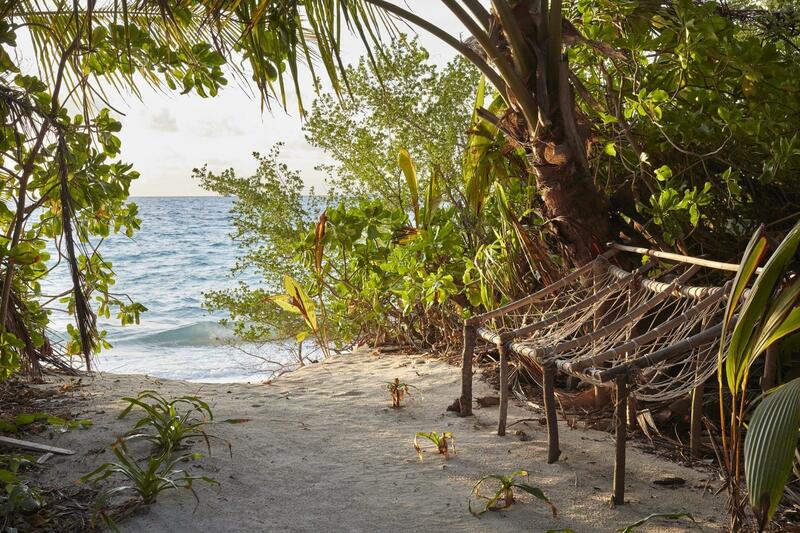 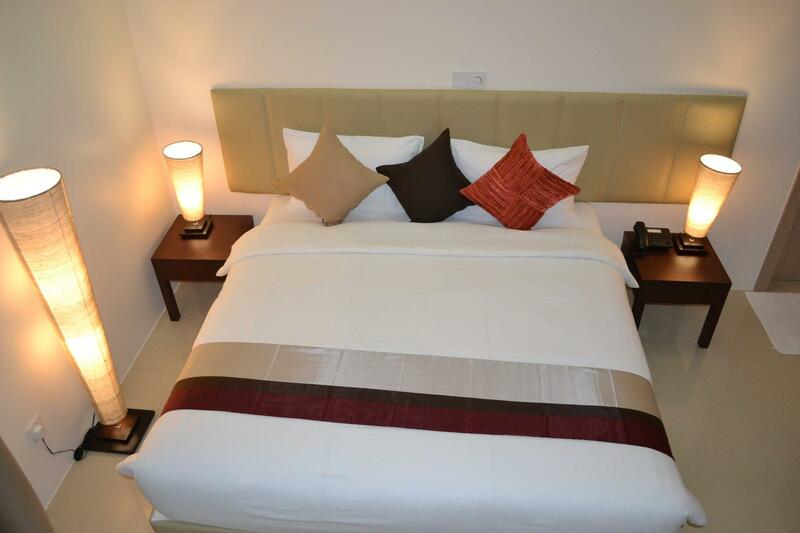 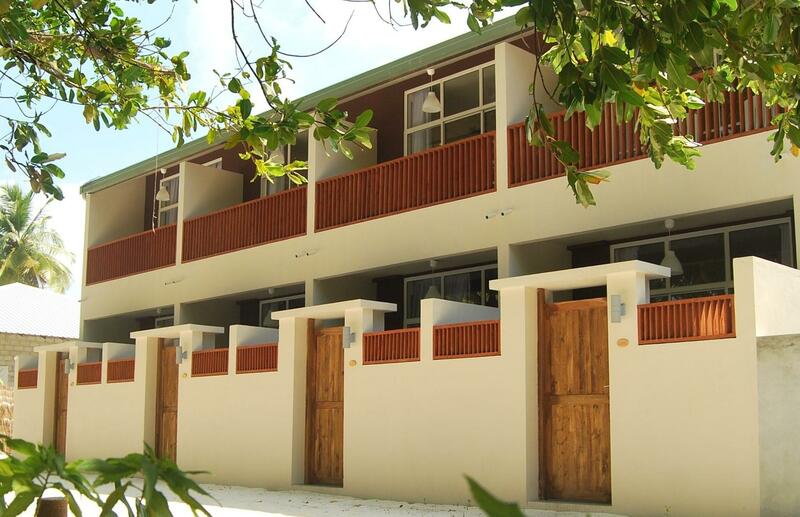 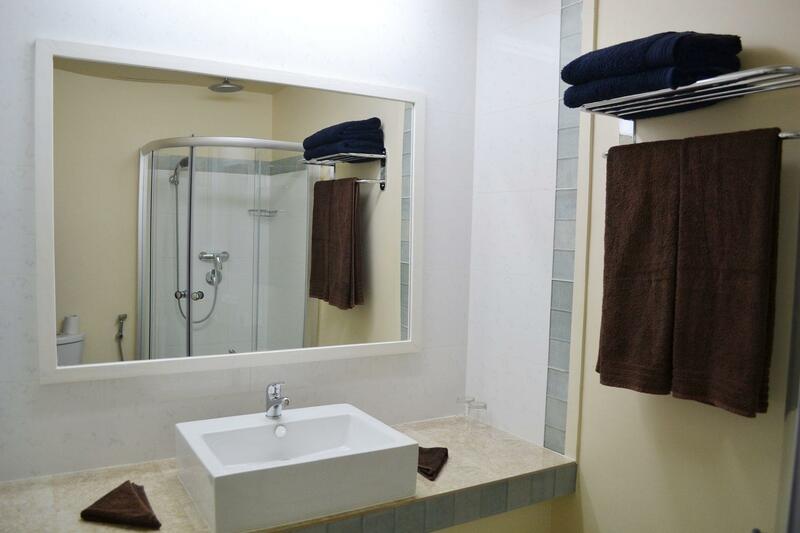 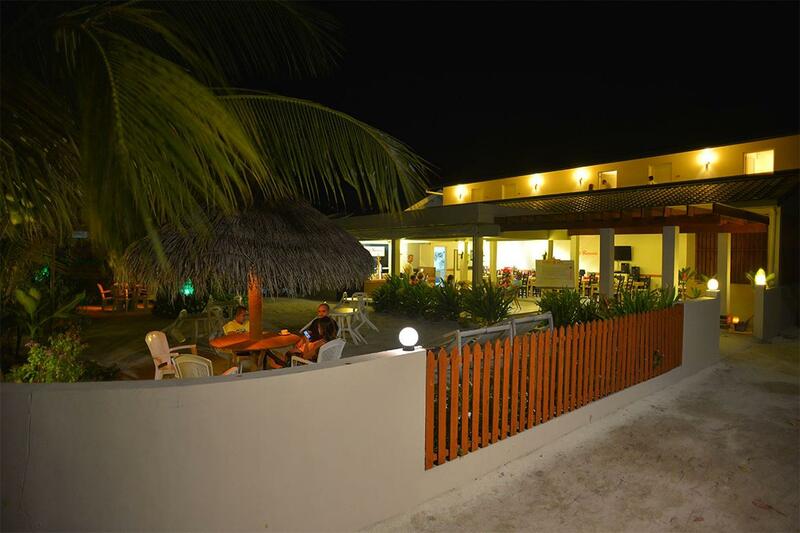 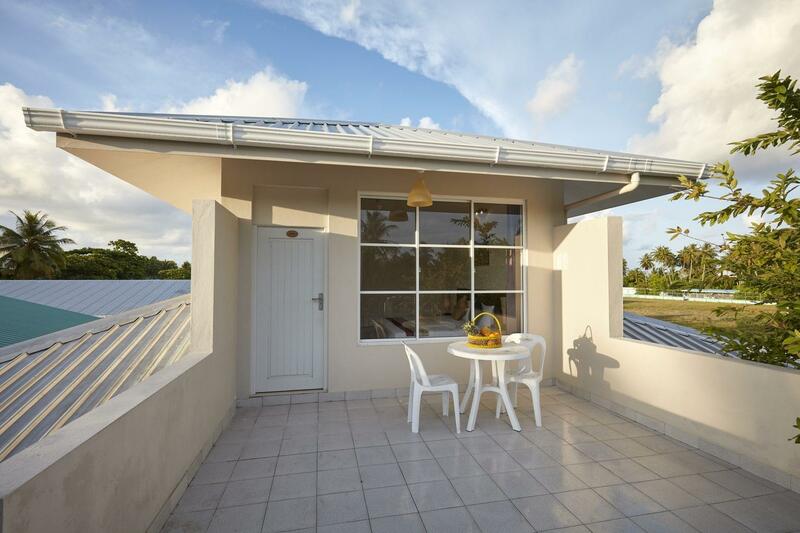 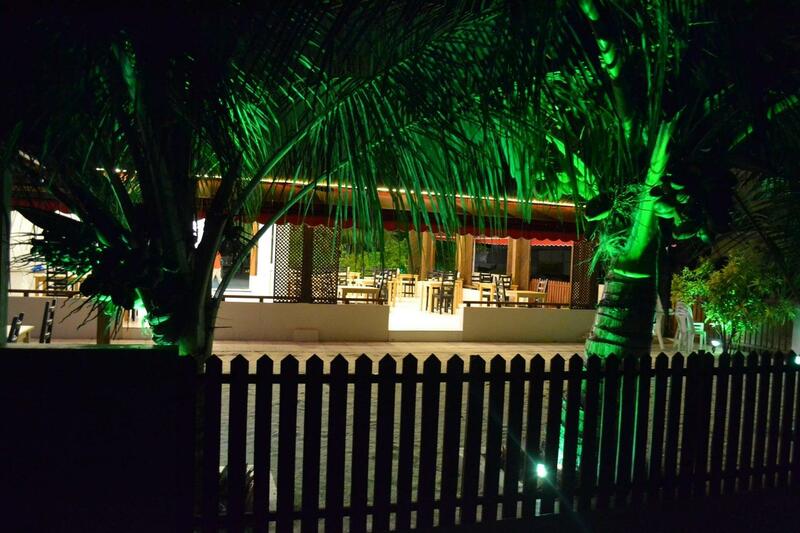 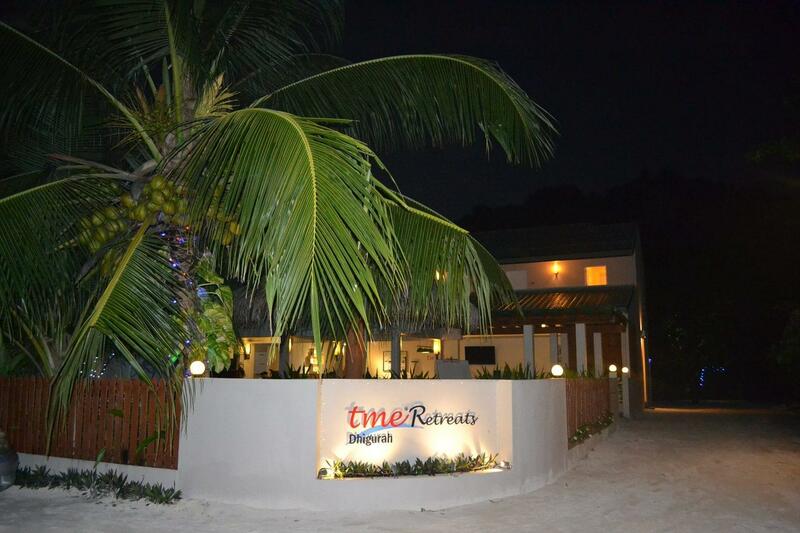 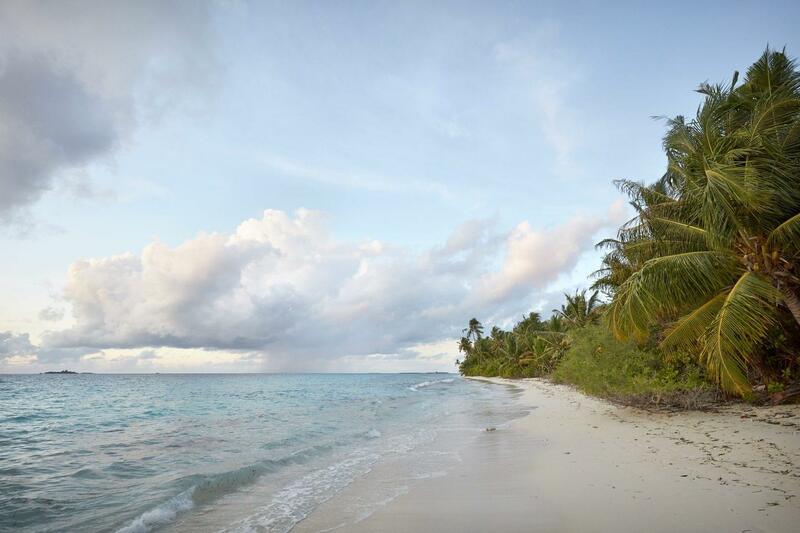 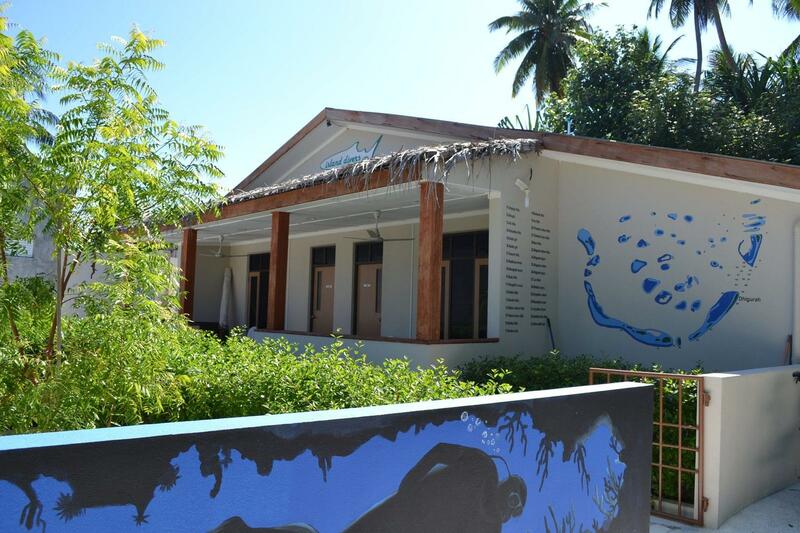 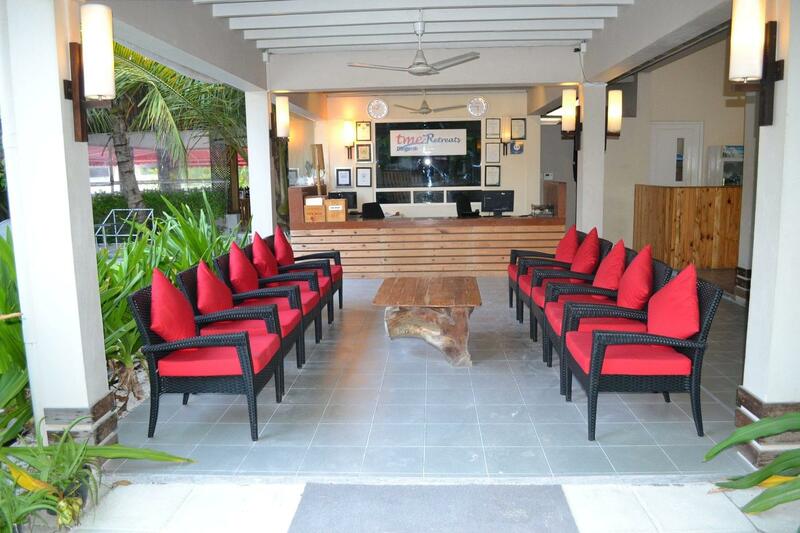 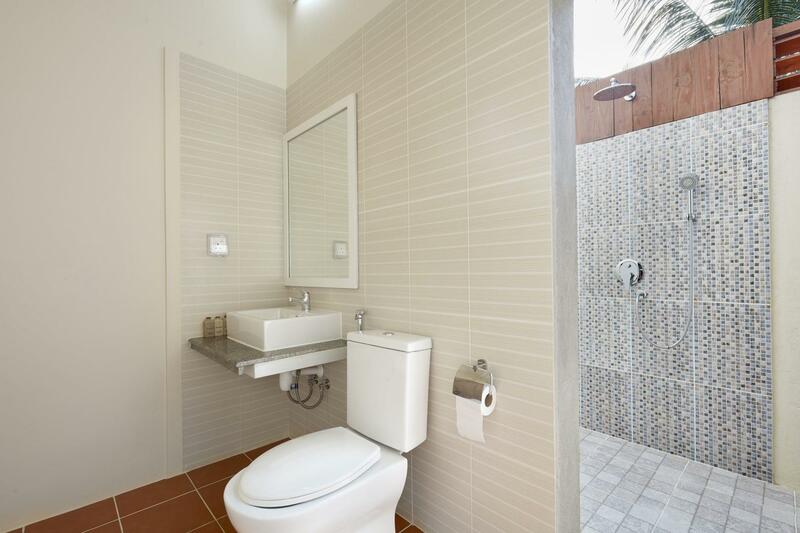 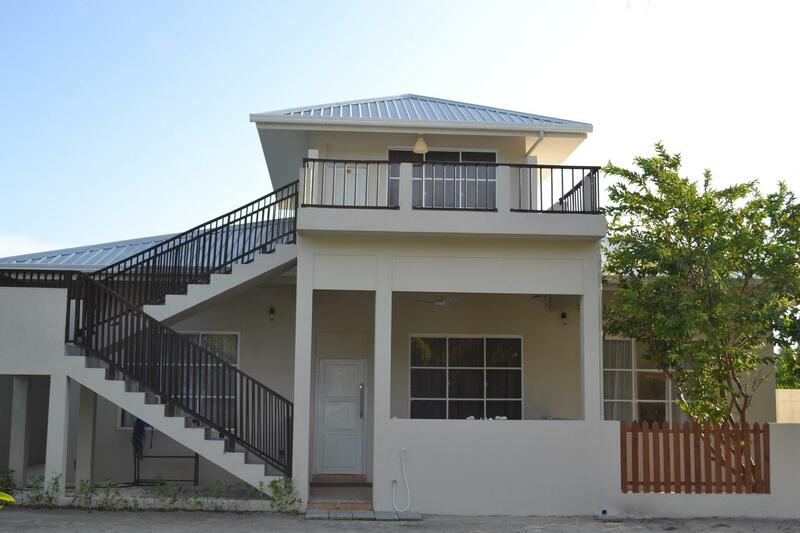 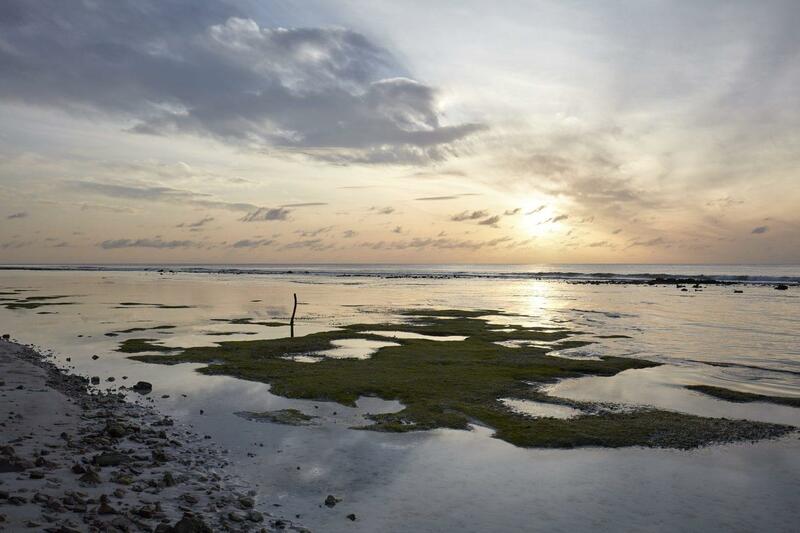 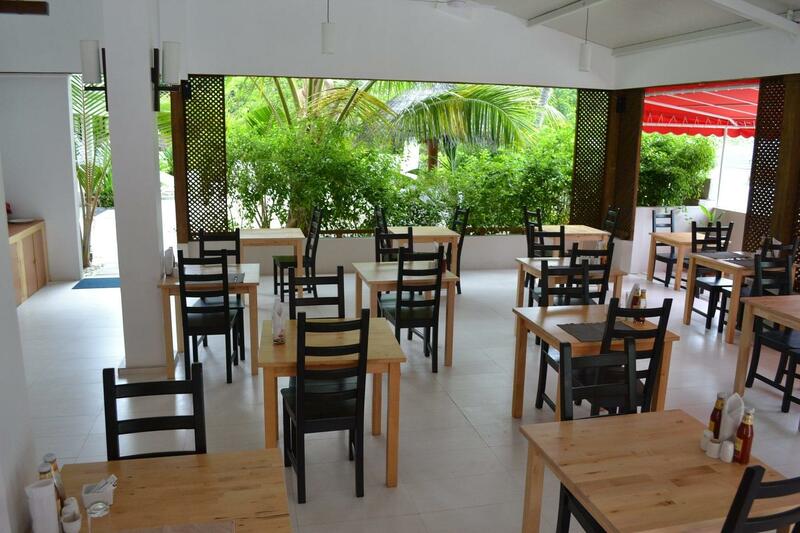 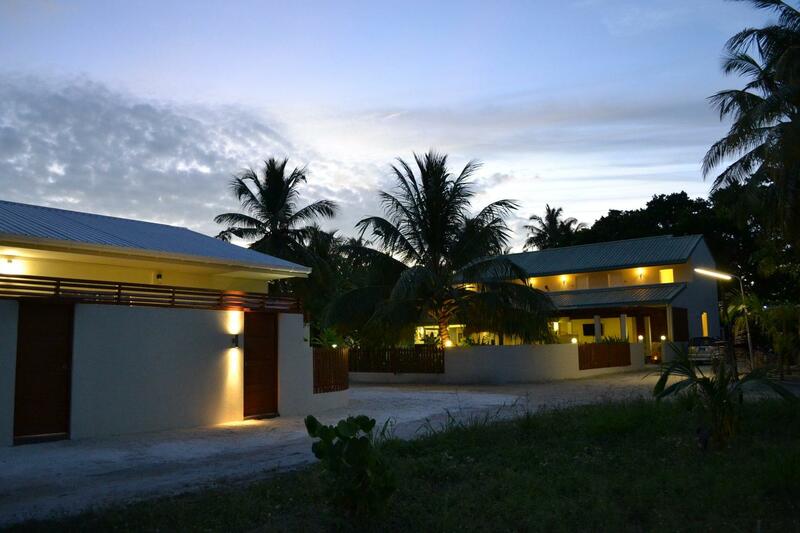 TME Retreats Dhigurah is a luxury beach hotel complete with all modern conveniences. 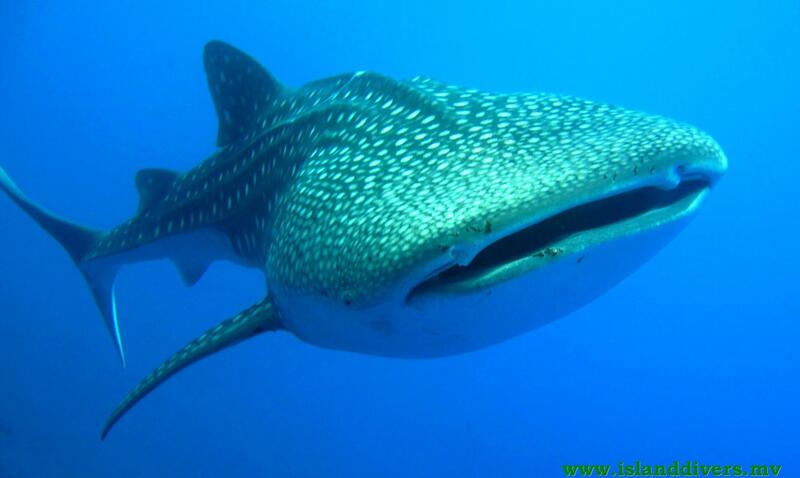 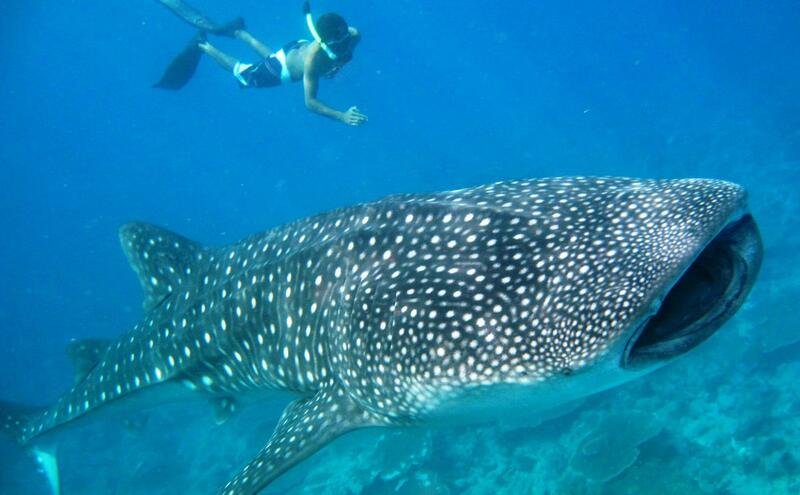 Located on the island of Dhigurah in South Ari Atoll, the resort sits in a popular area of the Maldives for swimming with whale sharks and manta rays and is one of the rare locations where whale shark encounters are possible almost throughout the year. 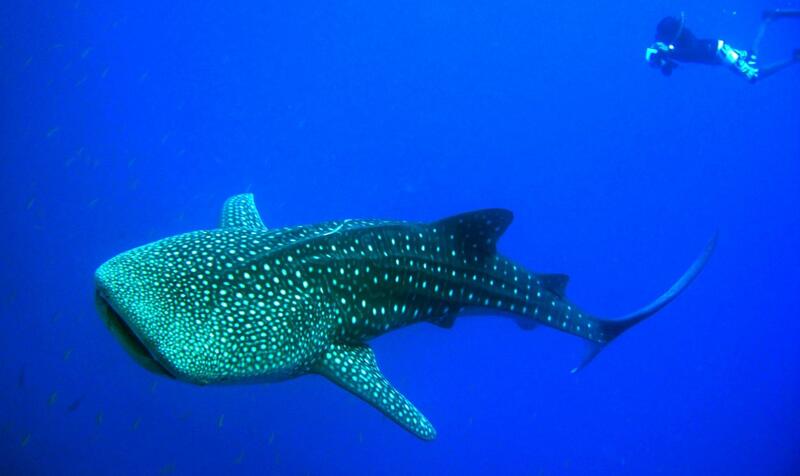 The Ari Atoll is famous among divers for its volume of pelagic species. 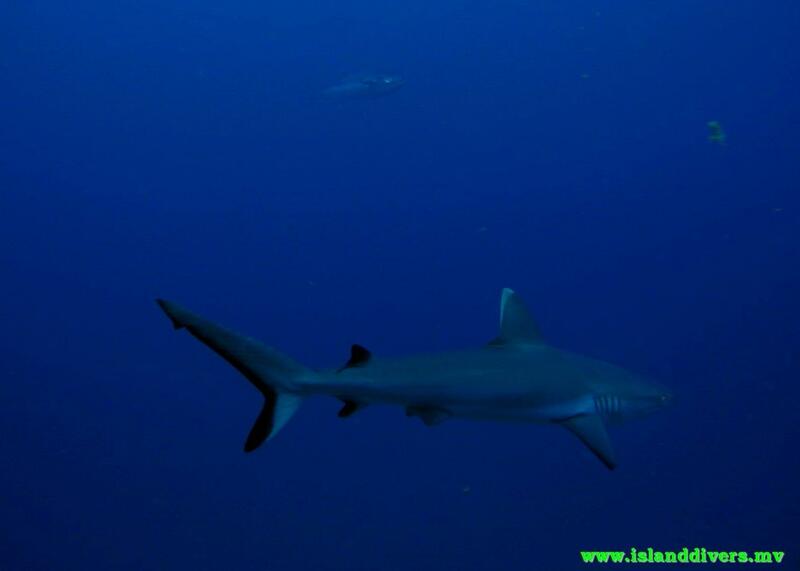 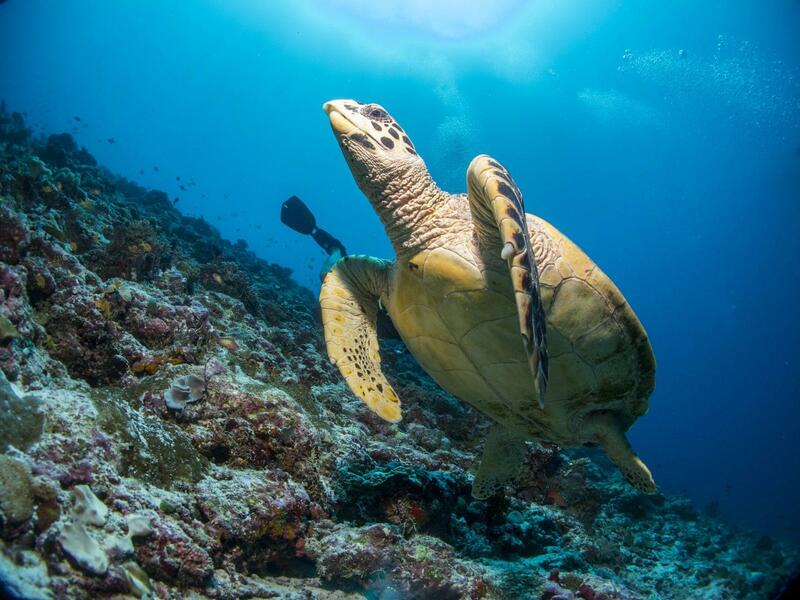 It is not uncommon to see manta rays, whale sharks, hammerheads, guitar sharks, turtles, grey reef sharks and eagle rays all within a week’s diving. 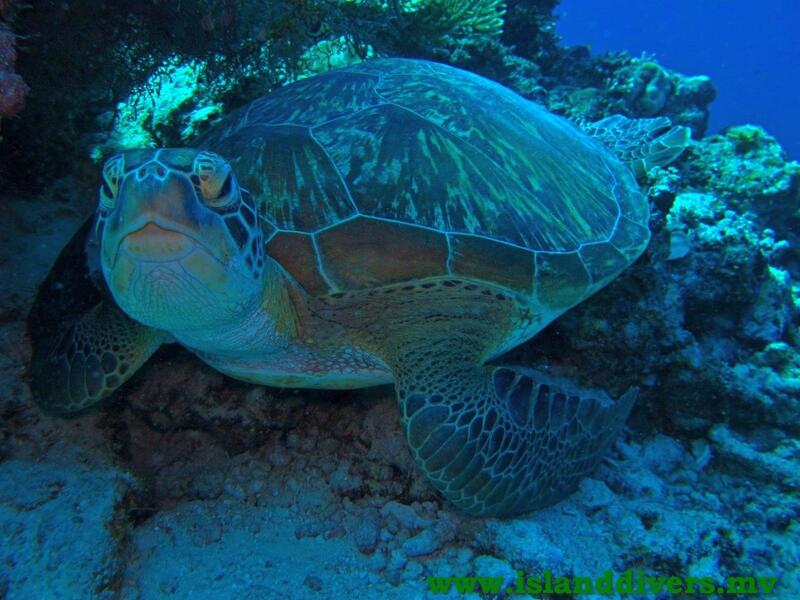 While the Ari Atoll may be heaven for big species, it features a good deal of macro life as well. 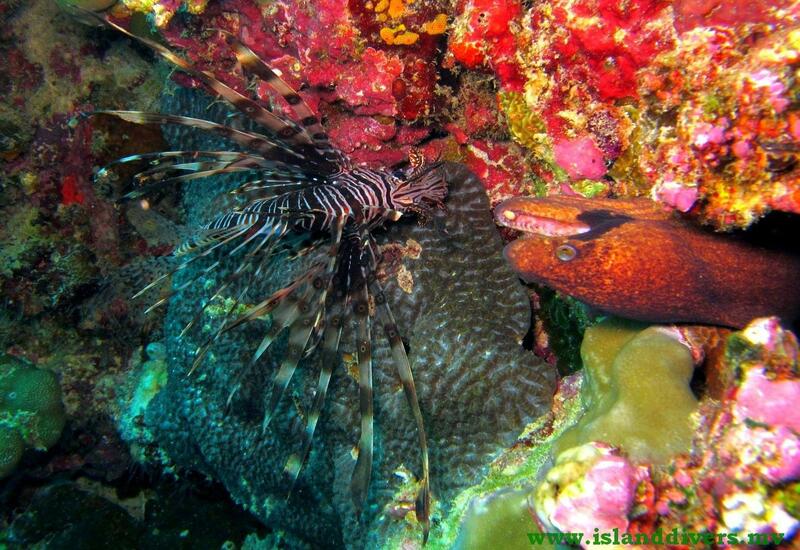 Frogfish, zebra morays, nudibranchs, blueline snappers and hundreds of other colorful fish species reside here. 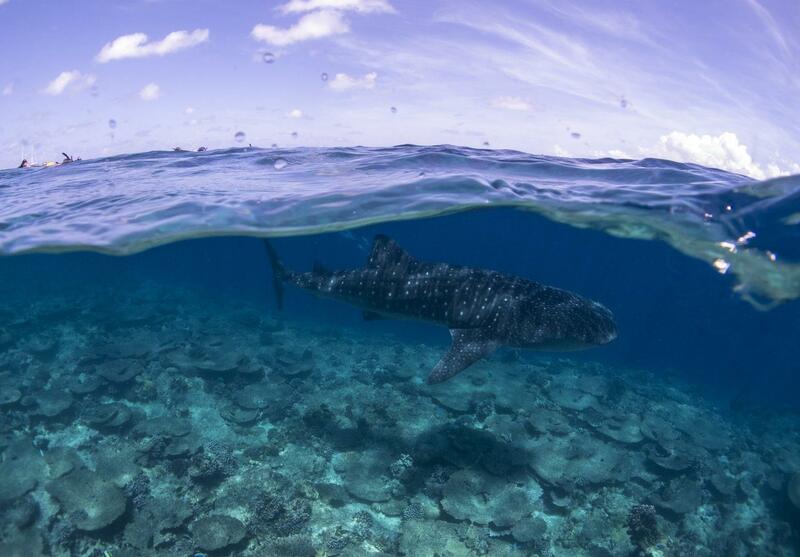 Wherever you dive in the Ari Atoll, you are sure to be slack-jawed at least once a day by the sheer number of pelagic species you will encounter. 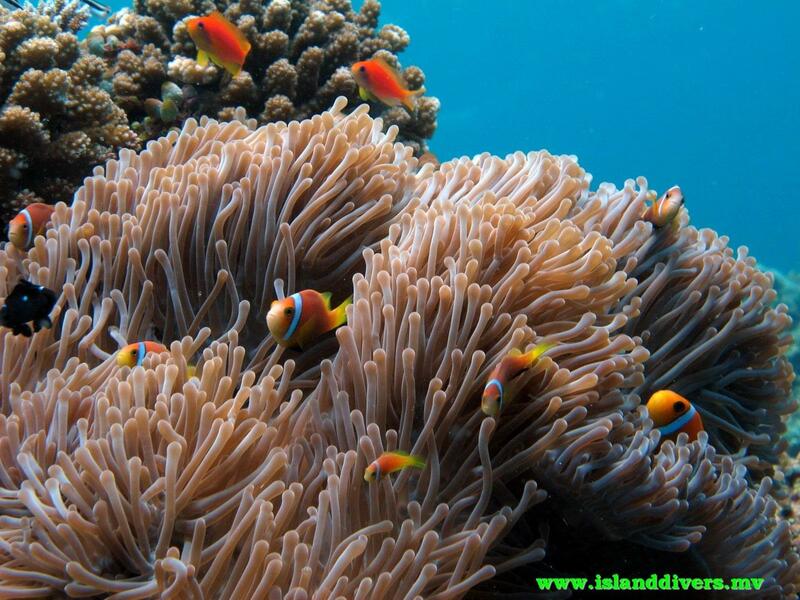 The Island Divers, sister company of TME Retreats Dhigurah, is a PADI-accredited dive center equipped with all the necessary dive gear to help you get the best out of local dive spots. 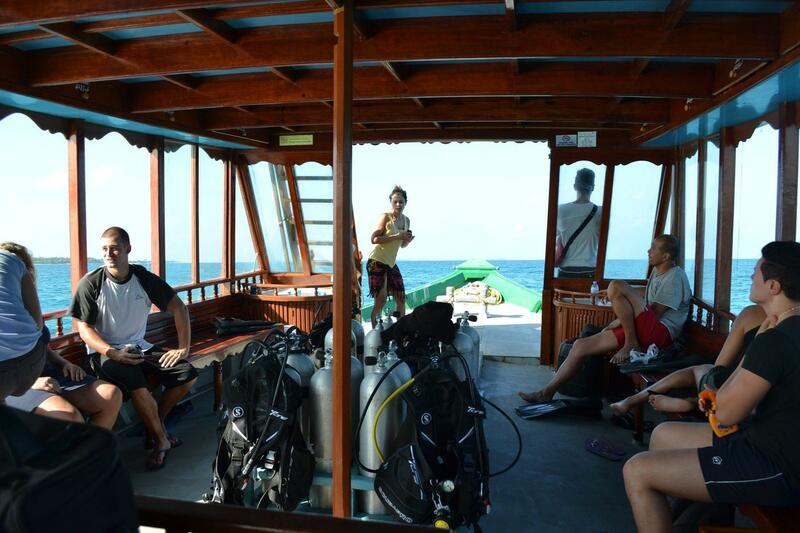 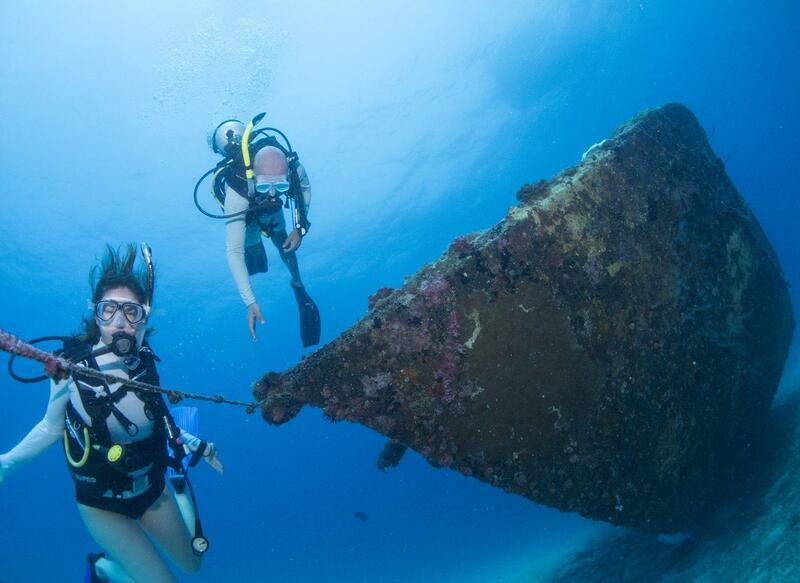 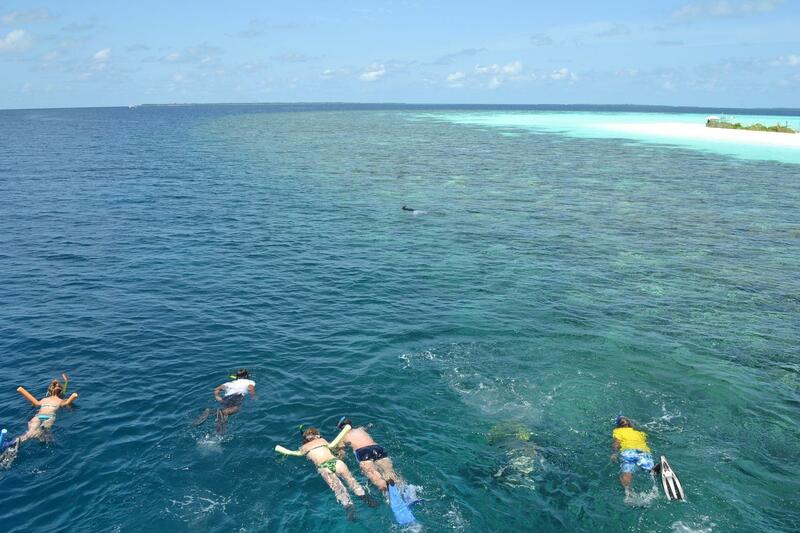 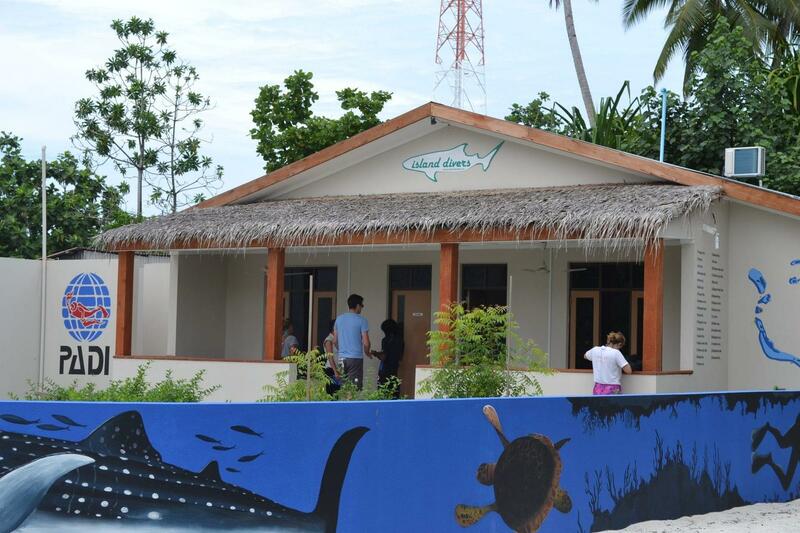 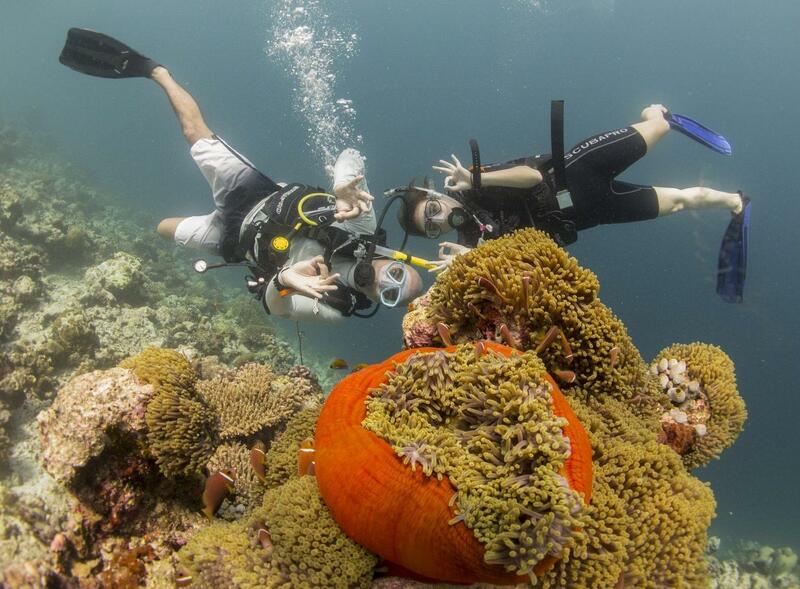 The centre offers two-tank dives, full-day diving, night dives, daily dive trips, and morning and afternoon dives. 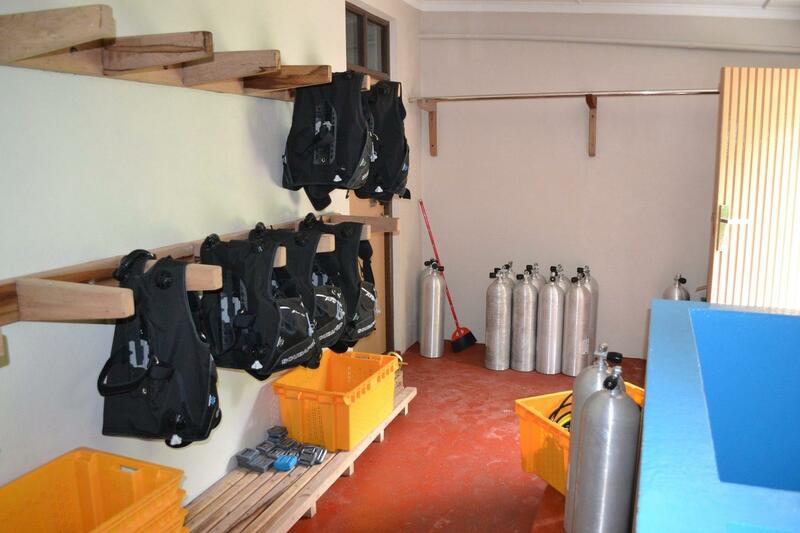 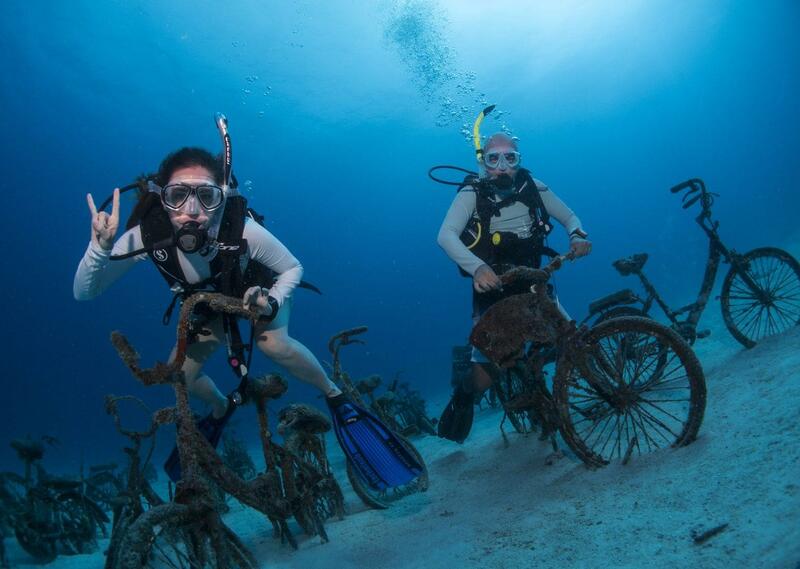 The center offers PADI-certified training and certification from local dive experts and instructors. 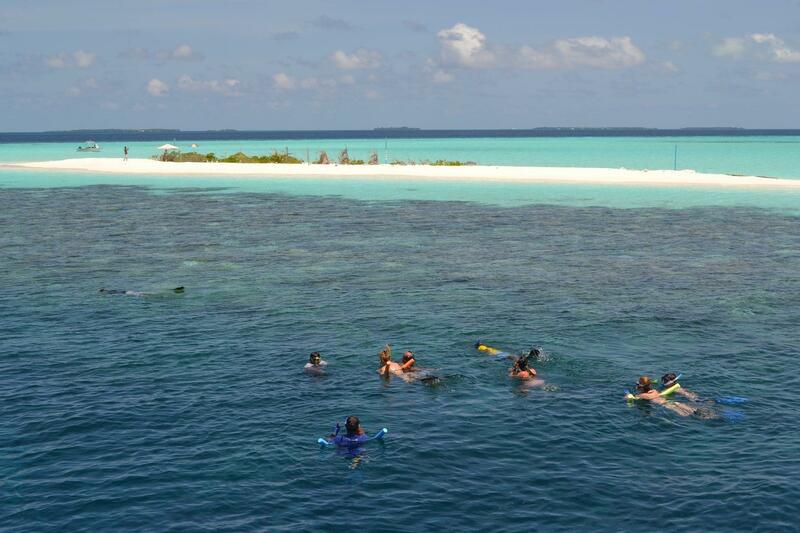 The team provides quick access to the top diving locations around Dhigurah and further afield including Reethi Thila, Mantas Point and Fen Maa Dhigurah (the first protected marine area in the Maldives).